to Desert dryness throughout the west, the weather isn't doing any favors for our hair. After years of practice, we've just about perfected our winter hair care routine. Here are some of our favorite ways to keep our hair healthy this season. deeply nourish the hair and encourage healthy hair follicles. to increase shine and sooth dry, flaky scalps. 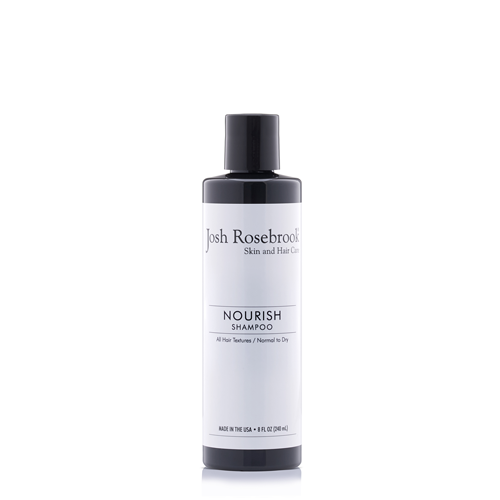 Josh Rosebrooks Nourish Shampoo is the perfect solution for dry hair. 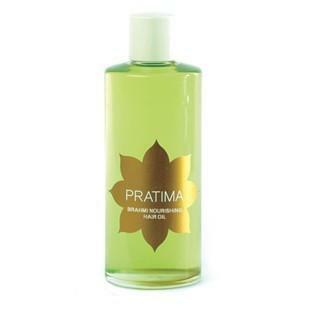 Packed with gentle cleansers and Aloe vera, it removes buildup and oils from the hair without stripping it. Its blend of natural plant oils, like evening primrose and jojoba, work together harmoniously to balance the scalp, while increasing shine and softness. pink grapefruit. 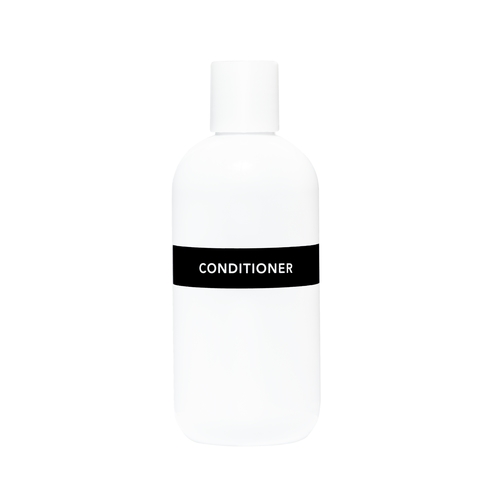 It invigorates the hair, while restoring vibrancy and softening even the driest of follicles. 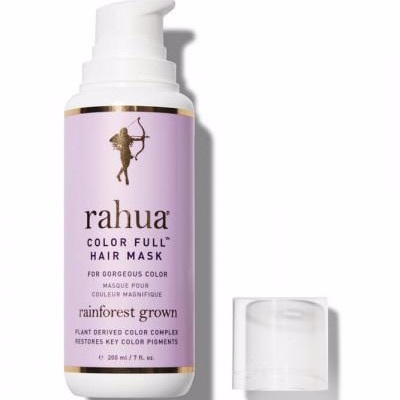 swap it out for the Color Full Hair Mask by Rahua. This nutrient dense mask fortifies andincreases vibrancy of color treated hair, while Rahua and morete oils strengthen and smooth. Add this to your routine 1-2 times a week and discover your most radiant self. 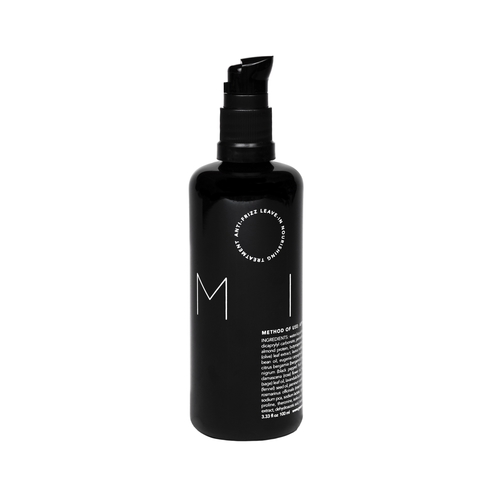 This leave-in treatment does a lot more than just tame frizz- it helps protect hair from the elements, while providing lightweight moisture so it doesn't weight down your hair.Reveries Milk is an oil-cream blend formulated to repair damage, soften and increase shine with coconut, almond and olive oils.